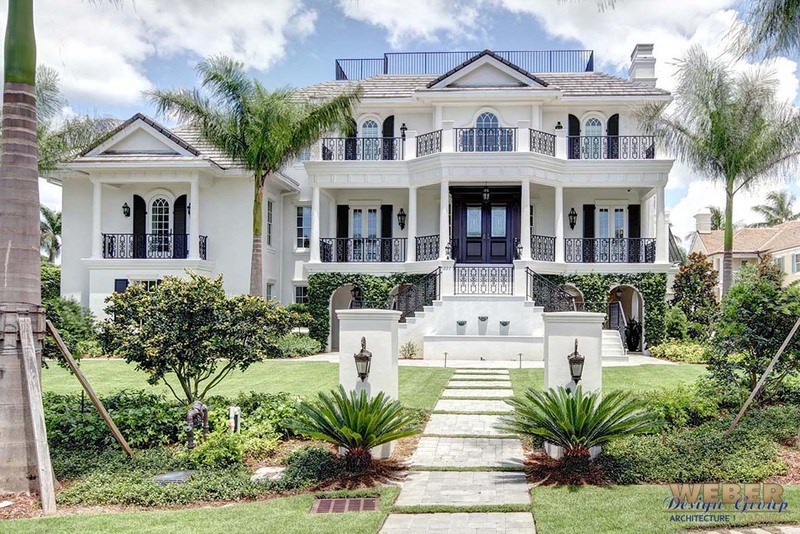 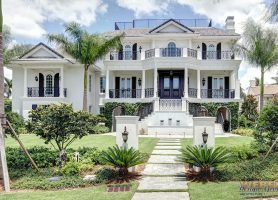 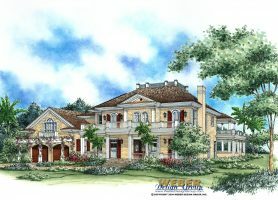 Plantation style home plans emulate the designs of homes of the civil war era in the deep south with features like tall columns and wrap around porches. 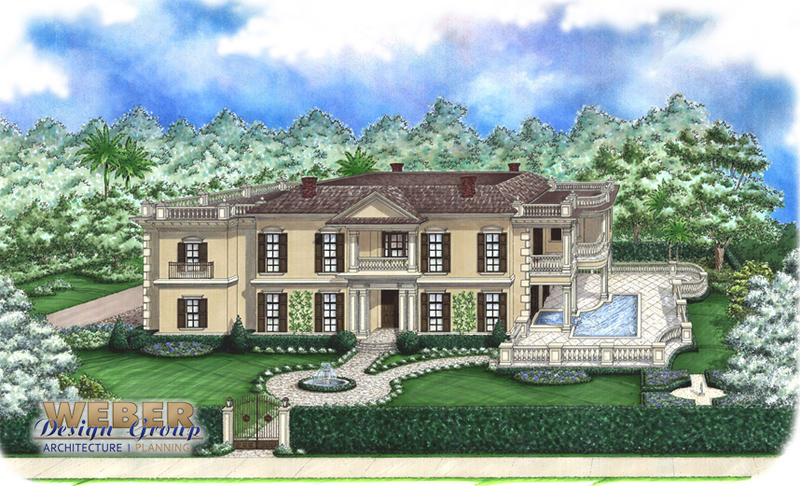 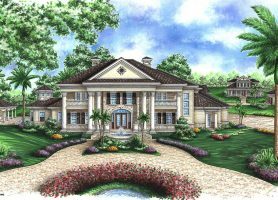 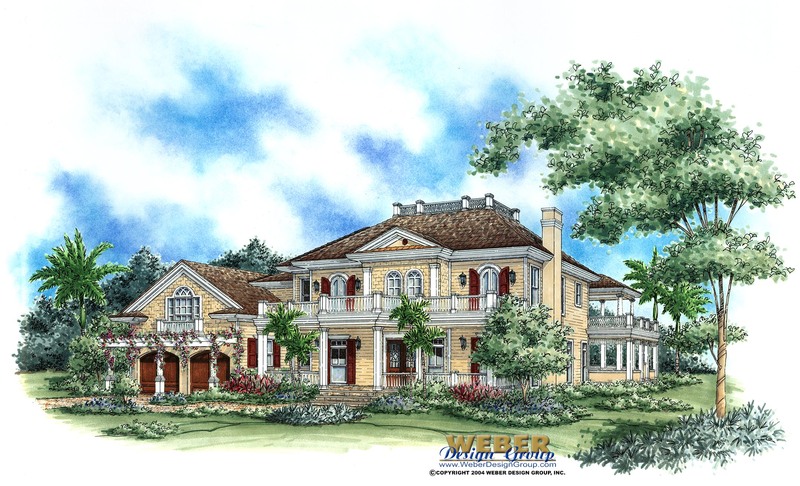 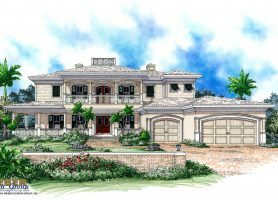 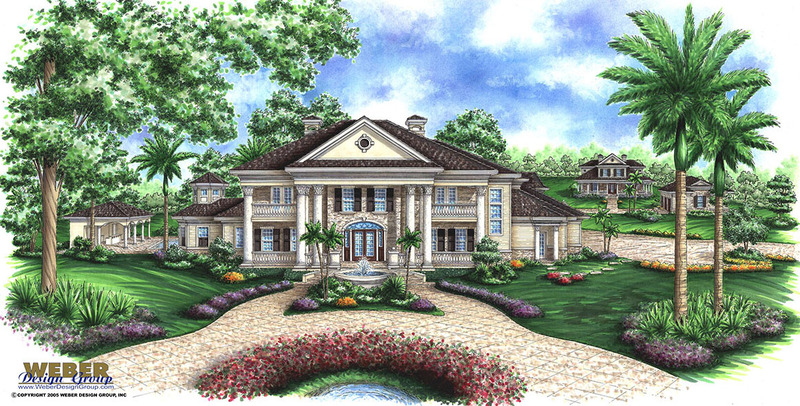 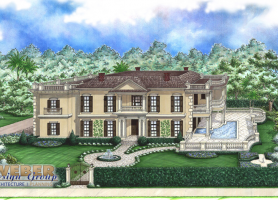 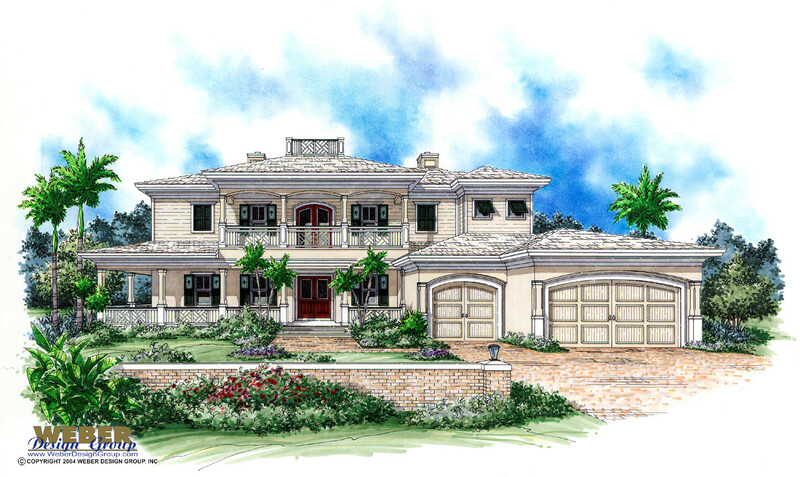 Luxury Plantation house plan designs may include many picture windows overlooking your “plantation.” Below is a sampling of the plantation style house plans available in our home plan database. 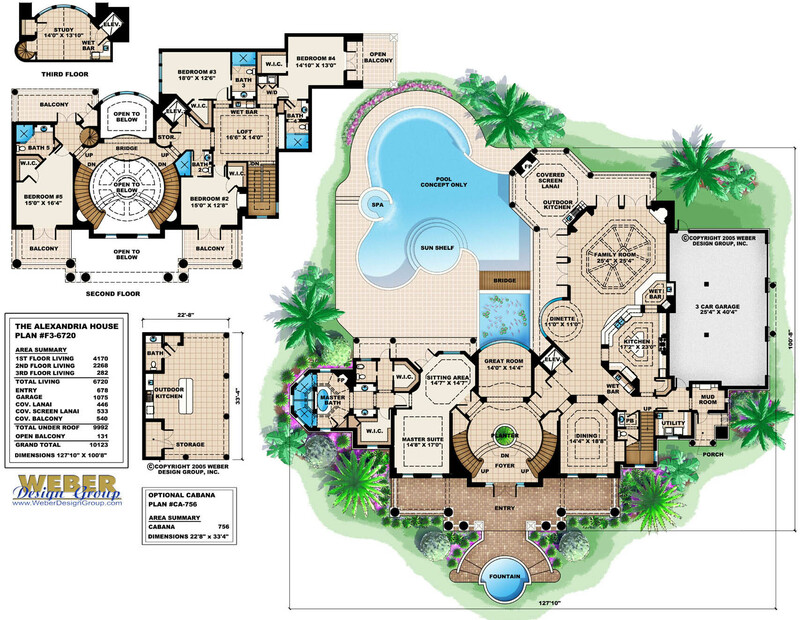 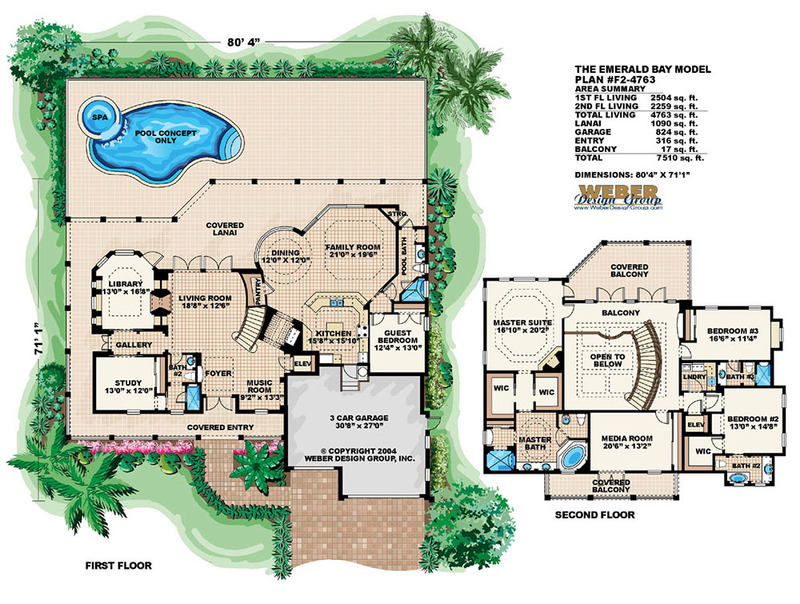 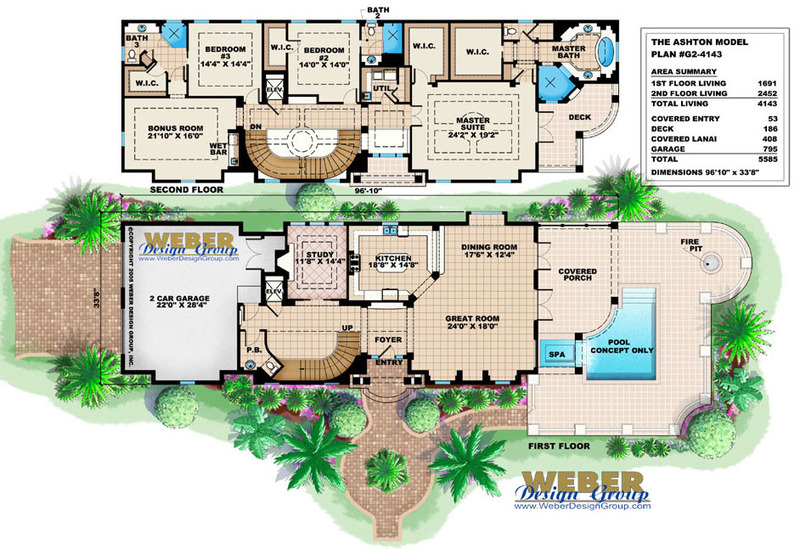 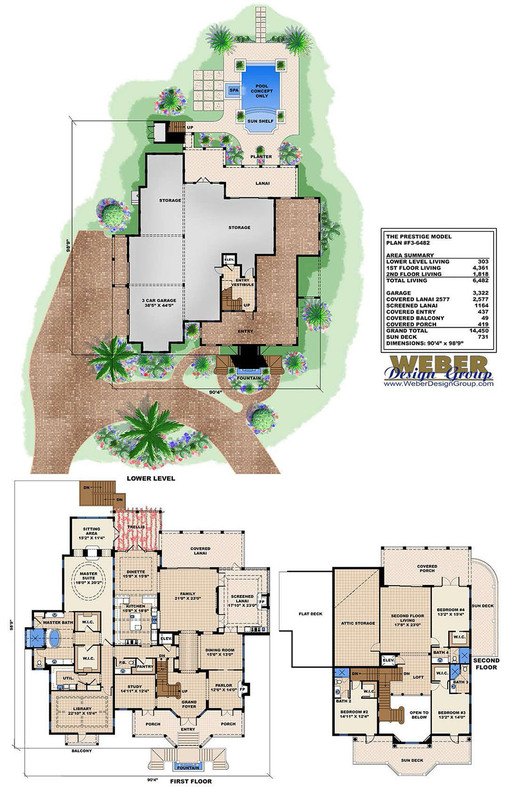 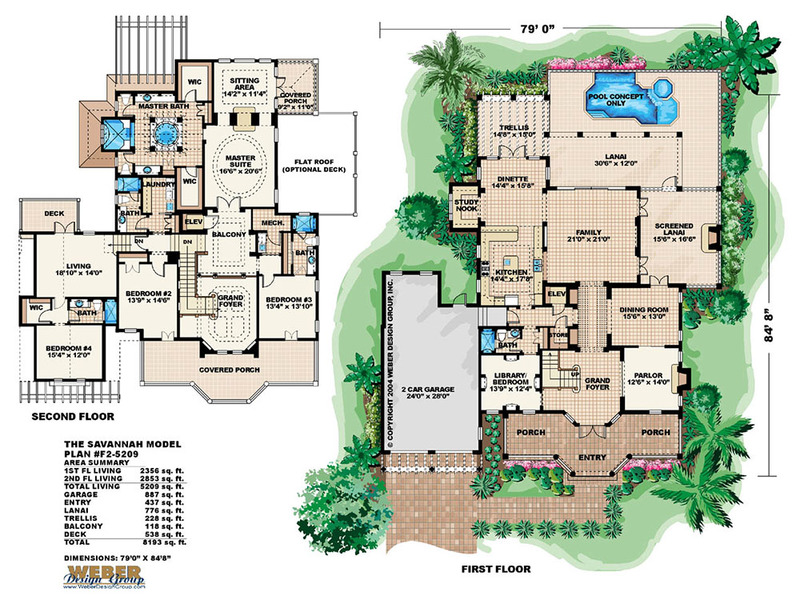 Click to view pictures and details about a plantation floor plan design.